People DO judge a book by its cover! In fact, the cover is the single most important marketing element of your book. Don’t leave it to chance … or to amateurs. Nehmen-Kodner designs book covers that enhance, entice, and excite. Every book is unique, and every author has a distinct story to tell. N-K goes beyond the ordinary to create book covers and interiors that reflect your message and goals. We respond to what you feel, as well as what you say. • Assistance with setting up your Bowker, Lightning Source, CreateSpace, or Amazon Author Central accounts. Why you want N-K to design your book cover? Please view our portfolio and see why we are proud of our work. 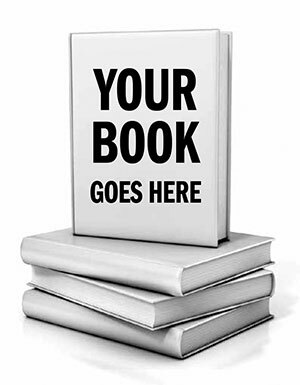 Let’s discuss the parameters of your book project, contact 314-548-6001. We look forward to exploring your ideas with you.